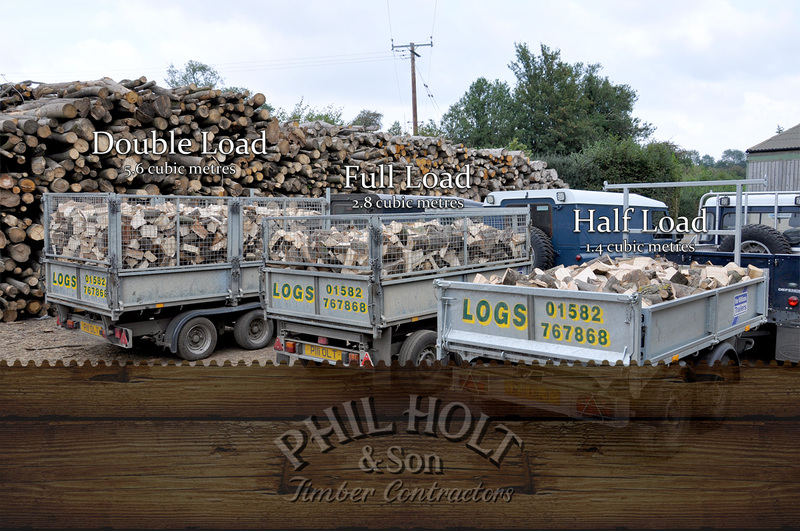 Phil Holt & Son deliver seasoned firewood logs to customers within a 30 mile radius of our Hertfordshire timber yard. 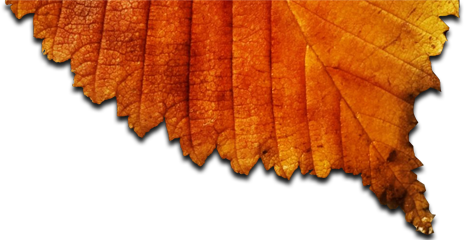 Please use the Google map (above) to zoom-in and double check that your home is within our free delivery zone. 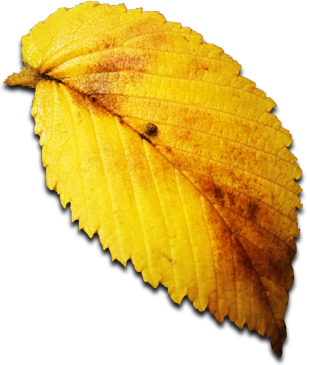 If you are unsure then please get in touch with us using this form and we will confirm whether your log delivery will be free.